Long Haul Trucks from Cars Only $15.18! Ships FREE! You are here: Home / Great Deals / Long Haul Trucks from Cars Only $15.18! Ships FREE! How would the race cars from Cars get to their next track without their long-haul buddies? 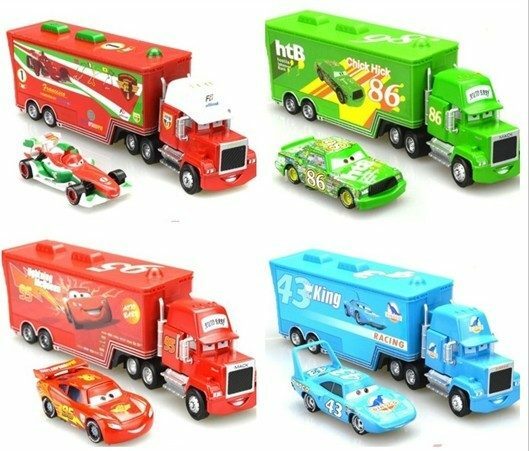 Order the Long Haul Trucks from Cars for Only $15.18! Ships FREE!